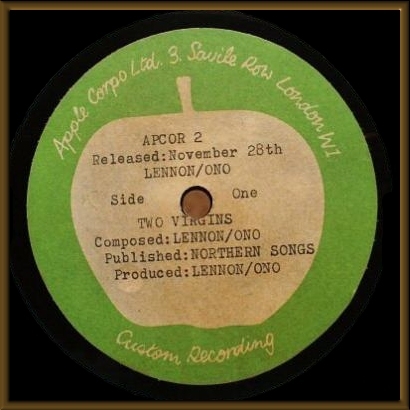 Offered here a true John Lennon rarity . 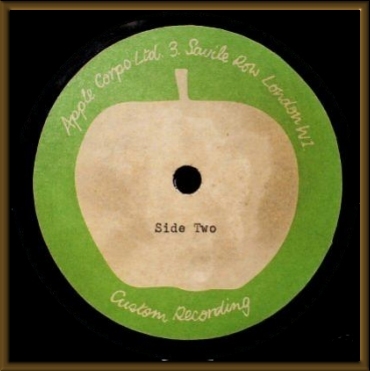 This is a UK ,double-sided 12 inch mono Apple acetate. It is the same as the released version. 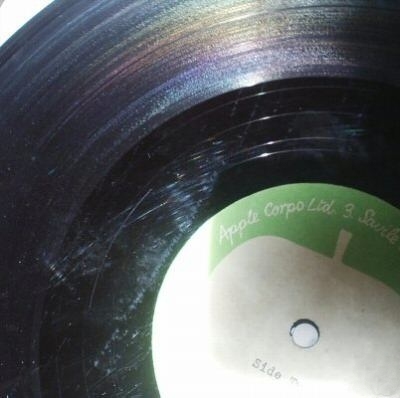 Condition: side 1 VG+(+) & side 2 VG. As with most acetates of this age, it has got a lot of surface marks. There are no serious scratches, no skips or jumps and it plays fine.